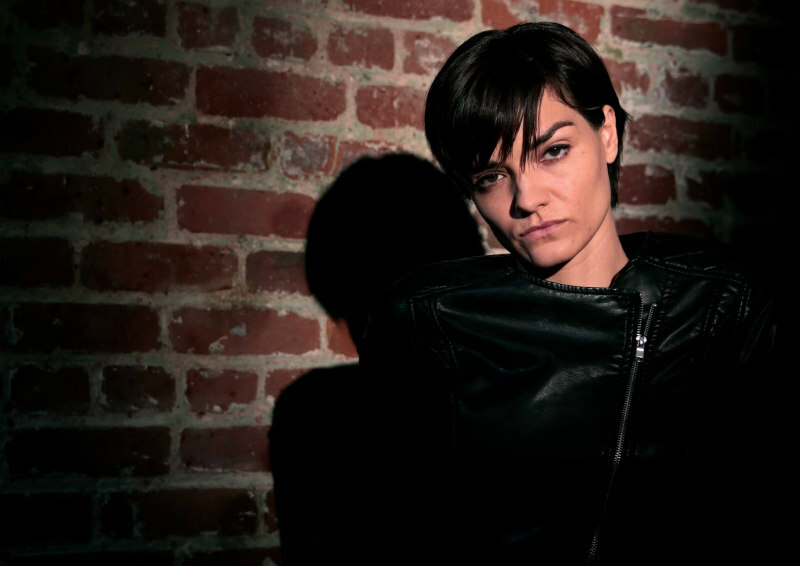 Jamie Bernadette discusses her upcoming horror double whammy. Jamie, lovely to see you back on our screens. Two films coming out this April, right!? Wow! Thank you very much. Yes, both Killing Joan and 4/20 Massacre come out April 3rd. This is a first for me, to have two movies come out on the same day. Which of the two did you shoot first? I shot Killing Joan three years ago and I shot 4/20 Massacre 1.5 years ago. And are they both very different movies? Yes, they are extremely different. 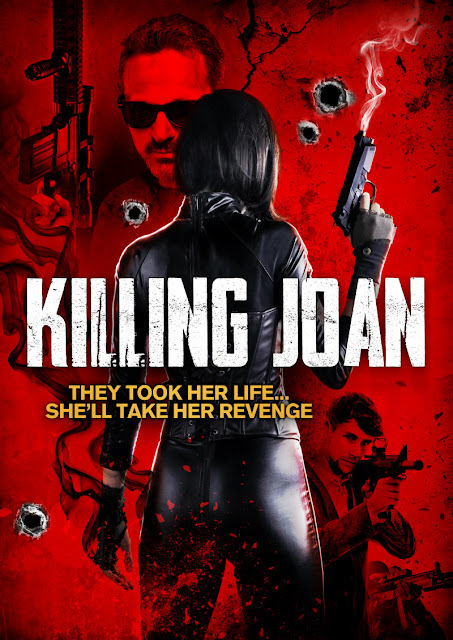 Killing Joan is a supernatural, revenge thriller that feels like a graphic novel and I seem like a comic book hero. 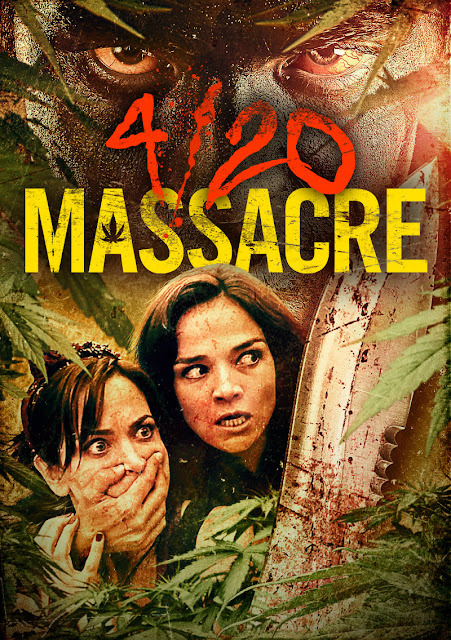 4/20 Massacre is a marijuana slasher film with comedic elements, though I would not call it a comedy-horror film. Joan is an explosive, immature, violent woman who goes through a huge transition in the afterlife; and while still somewhat impulsive and explosive, we see a more vulnerable, emotional side to her. Jess is a martial artist who cares about her friends and will do anything for them. She is strong and courageous and ironically, she is the only one out of her friends who doesn’t smoke marijuana. Is it just a coincidence that both films fall into the horror category, or do you intentionally chase parts in this genre? I love horror, so I do chase parts in the genre, but I also do other genres. I have done films that are comedy, sci-fi, drama, fantasy. I just love acting and I love acting in all the genres. Both films are getting a DVD release - in addition to a VOD release - which is something horror fans will no doubt be happy to hear. How do you prefer to watch movies? Are you, like most of us, still keen to own a physical copy of your favorite movie? I still have DVDs, yes, and I do love to own them as well. Do you find it easy to watch yourself on screen? No, not at all. I don’t like it. It’s very hard to watch myself. If the Academy Awards wanted to play a clip of your work, which clip - from which movie - would you give them? The last 25 minutes of State of Desolation, which is coming out this year. I can’t go into more detail about the scene because it isn’t released yet, but I do feel it is my most powerful performance to date.